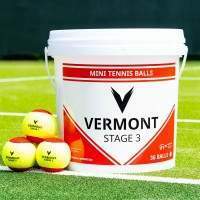 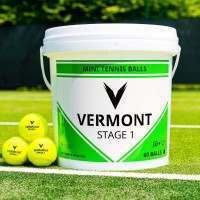 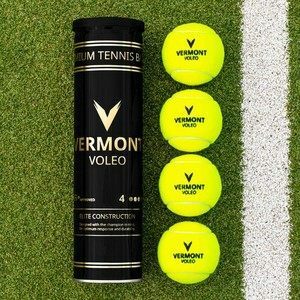 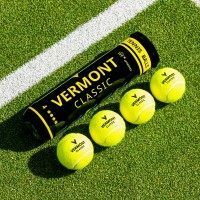 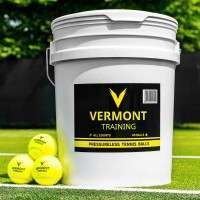 Vermont Sports UK knows that the right training gear is imperative for taking your game to the next level. 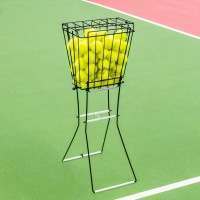 That’s why we've gathered this superb assortment of products. 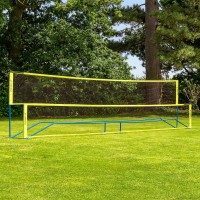 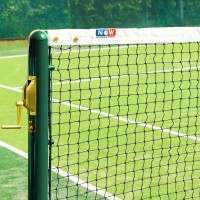 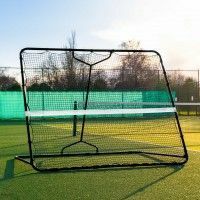 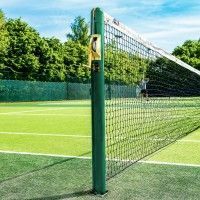 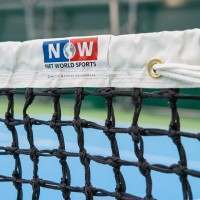 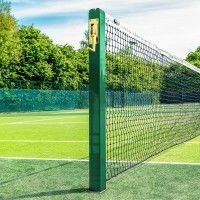 Our tennis rebound net is great for individual training, and our cones, hurdles and speed ladders can improve speed, agility and power. 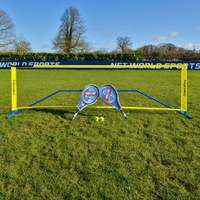 We've also introduced a variety of Speed Guns, capable of determining where improvements can be made in a player's game, as well as recording ball speeds of up to a whopping 250mph!